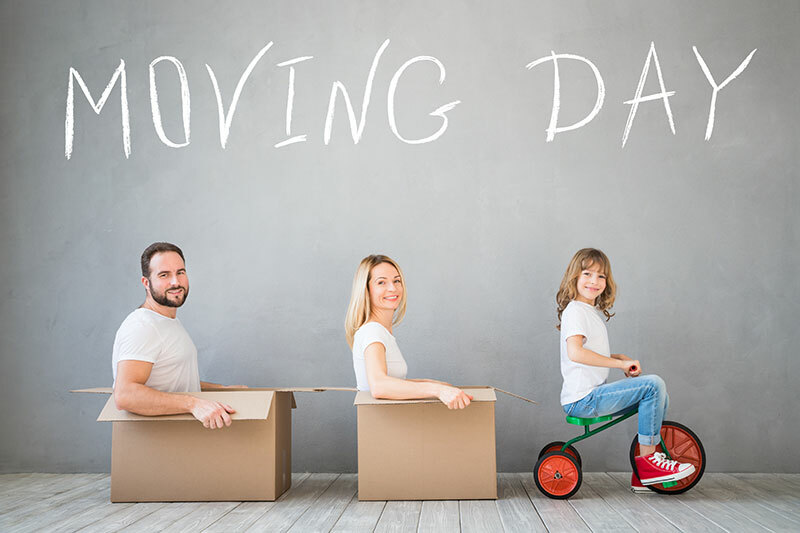 The Super Family does not only operate in London; if you’re planning an overseas relocation, Super Man With a Van Removals are they guys you want to call. We have multiple offices positioned in key European cities to ensure a comprehensive coverage of the most populated areas. 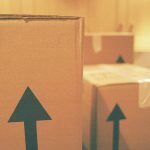 To ensure that you get a great deal and are able to save on the shipping costs, multiple packages are available, so finding the right one that suits your needs is incredibly simplistic. Whether in Paris, Rome, Berlin, Helsinki, or Copenhagen, Super Man With a Van Removals has all the overseas European resources available to ship over your goods and have them delivered safely and directly to your specified address. Contact us today for free quotation – we’ll match our competitors’ offers! We understand that some special types of goods need to have special packaging before shipped overseas – that’s why we make sure all items which require special handling are paid extra attention to, and boxed up and packaged carefully. A variety of tools and equipment are utilized by our reliable Super Crew. We ensure total coverage and oversight within the overseas transit process, all the way from your starting point to your end destination. Overseas relocation can be a huge deal. But the good news is, Super Man With a Van Removals has got you covered. 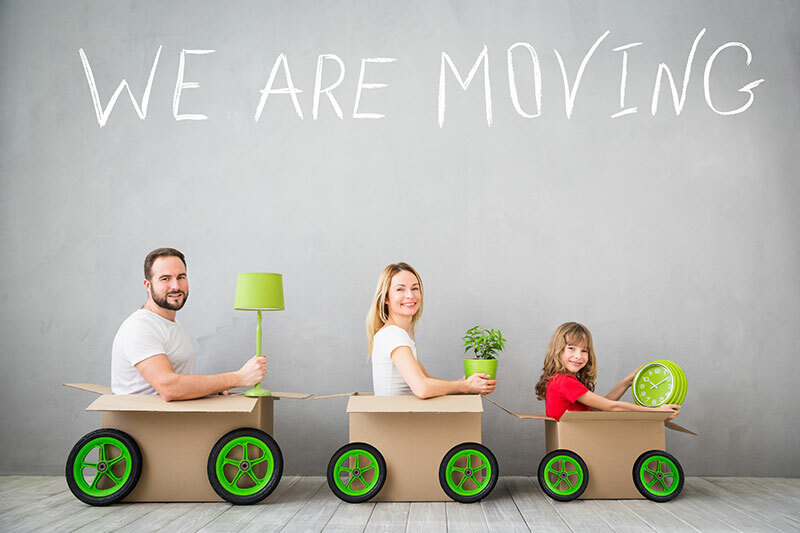 Faster than a speeding bullet, more powerful than a locomotive, our Men of Steel will go the distance to take all hassle and stress out of your move!